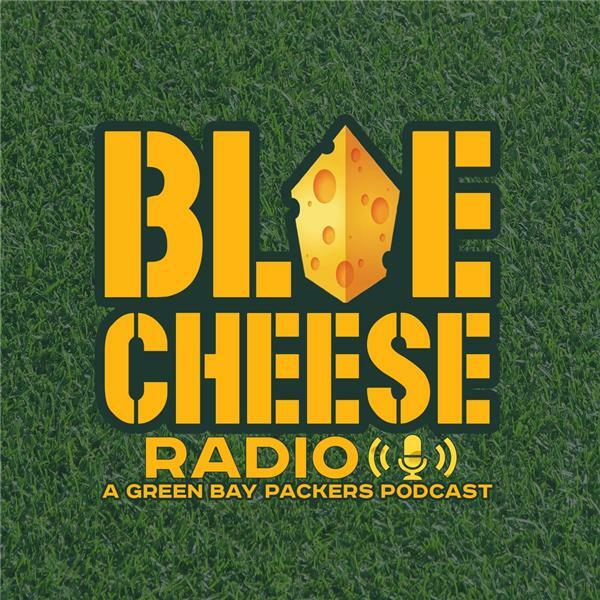 If you liked this show, you should follow Blue Cheese Radio. After nine long weeks, Aaron Rodgers is set to return this Sunday against the Carolina Panthers and the table is set for the Packers to make one last run towards the playoffs. Can Aaron Rodgers lead the Packers to the playoffs? Or will the Packers stumble against Cam Newton and the red hot Panthers? Mike crunches the numbers and explains why Aaron Rodgers' return means even more than you might think. Who will represent the NFC in the Super Bowl this year? The Packers announce the 2018 Packers HOF class! Subscribe on iTunes and leave a FIVE STAR REVIEW!